Sedona AZ (May 31, 2018) – The Coconino National Forest’s Red Rock Ranger District is planning to add non-motorized Forest Service system trails through the Red Rock Trails Enhancement Project, according to a decision signed by the district ranger Thursday. Between 2013 and 2016, forest managers in the Red Rock Ranger District identified a need to provide more non-motorized trails, increase the safety of trail users, and improve watershed health by reducing erosion. 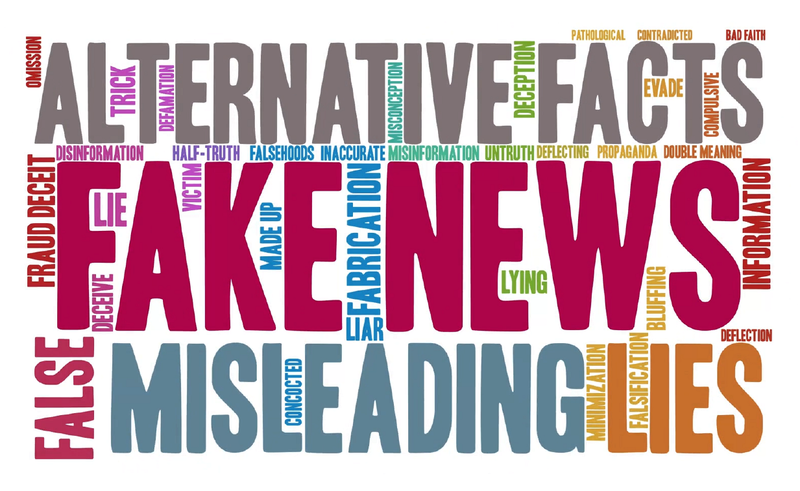 The public input during the March to April comment period was incorporated into the making of this decision. Specifically, this project on the Red Rock Ranger District will add more than 34 miles of non-motorized Forest Service system trails — constructing 17 miles of trail and adopting 17 miles of user created routes into the official trail system. Other segments of trails at specific locations within the district will also be rerouted and naturalized. Phased implementation is planned to occur over a three year period, depending on funding and partner support. • Western Gateway: As the project’s largest trail focus, this includes 15 miles of new construction and 11 miles of adoption of user-created trails. 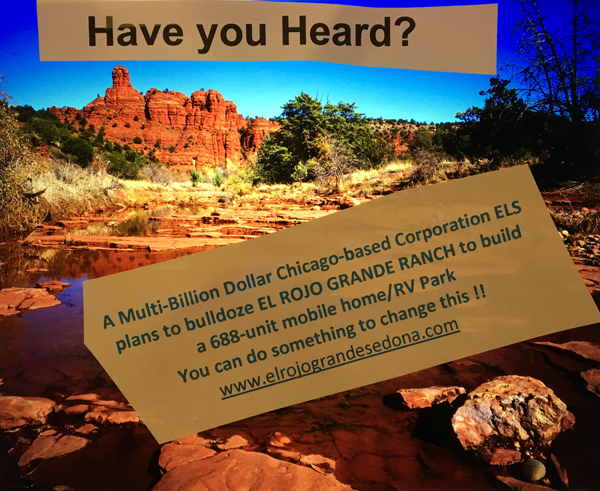 This area, located west of Sedona and north of state Route 89A, has seen a haphazard growth of user-created routes, suggesting the need for a planned and purposefully built system of trails. • Village of Oak Creek Trails: The project will adopt the 3-mile Transept Trail and realign two existing system trails—the Dairy Springs and Pine Valley trails. • Camp Verde Trails: Two new loop trails, totaling approximately 5 miles, will be established east of the Town of Camp Verde. • Thunder Mountain Trails: 3 miles of user-created trails will be naturalized in this area that serves as the headwaters for Carol Canyon. 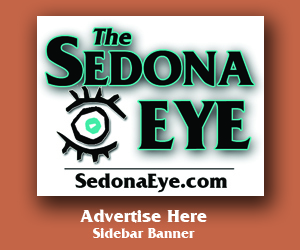 U.S. Department of Agriculture selected the Sedona area as part of the 15 national Trail Maintenance Priority Areas in February 2018. 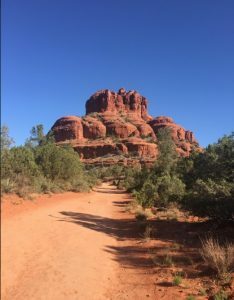 This Red Rock Trails Enhancement project fits this designation, with focused trail work, bolstered by partners and volunteers, including the Sedona Friends of the Forest, the Sedona Red Rock Trail Fund, Verde Valley Cyclists Coalition and the City of Sedona. 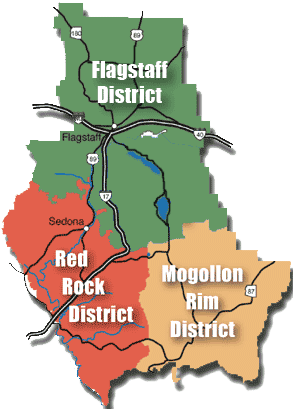 The decision, including detailed maps, is located on the Forest Service’s project website @ https://tinyurl.com/RedRockTrails. For more information, contact Adam Barnett, Red Rock Ranger District recreation program manager, at (928) 203-7529.